Stuck for ideas to get people beyond the superficial “what do you do for work question” and get into the depths of human connection? We printed out the cards on photo paper, so all up this resource cost us less than $5 to create for the 2017 Flourishing Fellowship. 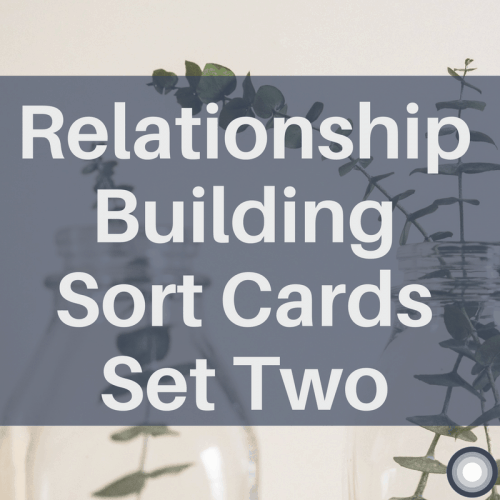 You can do the same, and add this to your toolkit for workshops and meetings where you would like to build meaningful connections. We have built two sets, by clicking here you can access the first set. To access set number two click here.